The role of rural Post Offices has never been so important and one family farm has created a vital service hub for its local community. Alex Black finds out more. Rural Post Offices are regarded as part of the fabric of community life; a much needed service to help residents go about their everyday life. With the ongoing closures of rural banks across the country, local businesses and dwellers have come to heavily rely on their local Post Office and their future is stronger than ever. In December last year, the Government announced the future of rural Post Offices would be safeguarded thanks to a £160 million fund to protect village branches from closure. Another £210m will be spent modernising about 11,600 branches across the country over the next three years, as the network appeared to be at its most stable in many years. According to Citizens Advice, more than half of the UK’s Post Offices are located in rural areas, with customers using the service significantly more often than their urban counterparts, and the more rural the area, the more important its role. These statistics were even higher in Northern Ireland, Scotland and Wales, with more than 70 per cent of Welsh Post Offices serving rural areas. 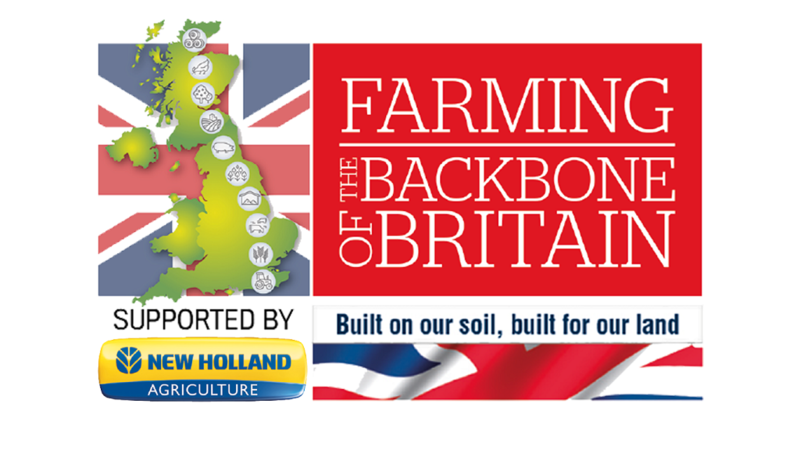 There are no hard or fast rules as to how rural Post Offices operate within a local community and they can range from a fully functional outlet to a modest counter in a farm shop or mobile van touring around the community. In Utkinton, Cheshire, Rose Farm Shop provides a Post Office alongside its farm shop, butchers and cafe, bridging the gap by offering a multi-faceted platform of services. Pig and beef farmer John Johnson opened the farm shop 21 years ago, after the people running the local village shop which housed the Post Office were looking to retire. John took over the village shop and Post Office before moving to the new site, but faced a raft of planning challenges after initially approaching the council. Understanding the importance of the service, John’s determination and patience eventually paid dividends. Community is definitely the buzzword when it comes to the farm shop and Post Office and Stanley Downham, who was chairman of the parish council at the time, is now a loyal customer. He says: “We had an awful job to persuade them the village needed a Post Office and that it was a viable proposition. Most of John’s family are involved in the business: Sadie Pine, John’s step-granddaughter, runs the Post Office with John’s daughter Sammi; one of his son’s runs the family farm; with another son, who is a builder, involved in building the recent extension to the shop. The Post Office operates from its own counter on the right-hand side of the butcher’s counter. The shop offers fresh produce, including meat from the farm and local area, fruit and vegetables, as well as all the cupboard essentials, allowing people to do their full shop alongside their banking, accessing their pension and posting letters and parcels. Sadie says: “The nearest banks are now at least a 20-minute car journey away. The only other services in Utkinton are the village hall and school, with even the nearest pub more than two miles away. The shop has grown over the years, with the site now including a cafe, gift shop, florist, garden centre and car wash. The butchers sells beef and pigs produced on their own farm, with John looking to champion local produce as far as possible, as well as provide essentials for anyone looking to do a complete shop. He says: “We buy lambs from just down the road and buy other food items as local as possible, such as our fruit and vegetables.” While some loyal customers use the shop exclusively, John is aware they are competing with big supermarkets for custom, but the local community remains at the heart of the village. He says: “People have to make an effort to come here, so you have to do something a bit different. 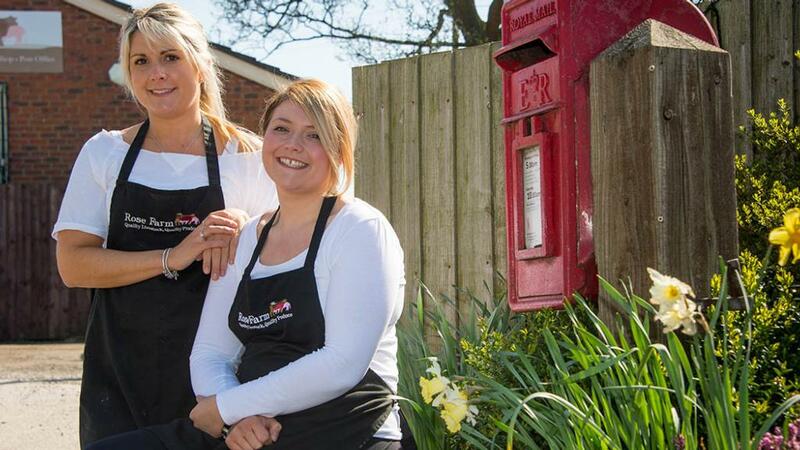 Sadie and Sammi know most of the customers by name, dealing with the same people every week who rely on the service. Customer Carel Stockton says their offering is essential for her. She says: “It is so easy to come here. Everything is here and you can park easily.” Having parking spaces is a big appeal, with shops and the Post Office in nearby town, Tarporley, having limited parking. The family puts on transport to help people without cars get to the shop, as there is a lack of bus services in the area. Sadie says the success is partly down to the fact they care so much. 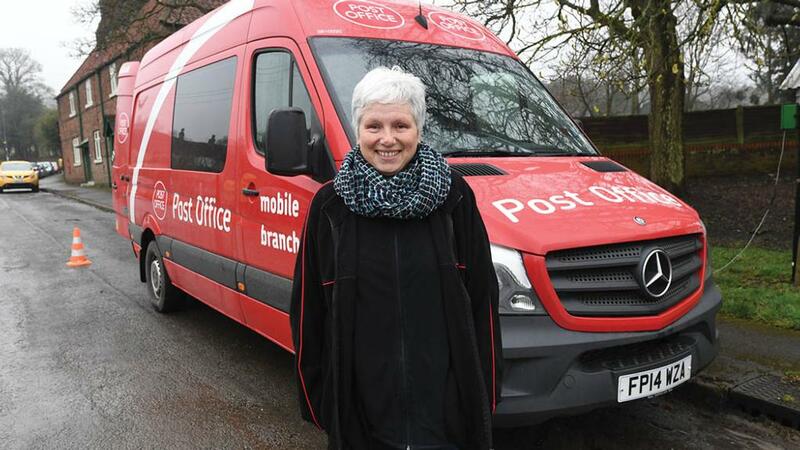 Mobile Post Office services are also serving rural communities, with more than 520 communities across the UK visited by one of 59 mobile services. Usually organised by a branch in the area, operators such as Gill Mitchell take the mobile van across remote areas so customers can do their everyday banking services at the mobile branch, often saving them a lengthy trip into the nearest town. Mobile Post Offices visit the community at a set time on set days and provide a walk-in service on wheels. Other outreach services include those operating out of local buildings, such as village halls or community centres.